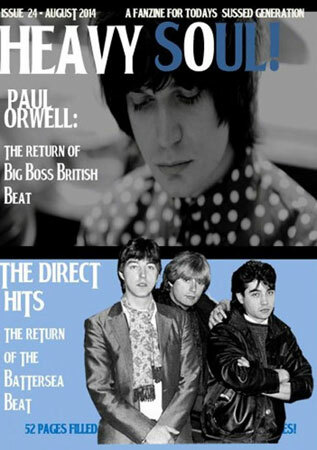 If you’re on the look out for an interesting read, the upcoming edition of Heavy Soul should provide it. 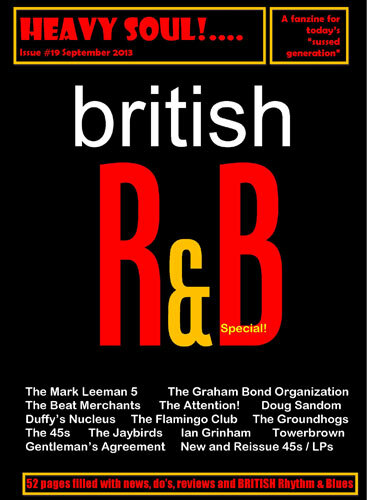 The latest edition (number 19) of the magazine/fanzine is a British R&B Special. Hardly surprising from the people that recently released the Shades Of Blue EP. 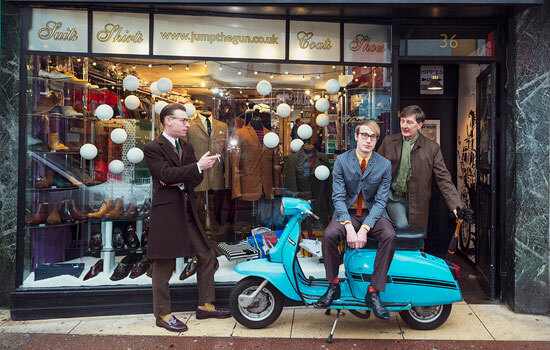 It features interviews with The Who’s first drummer Doug Sandom, along with Towerbrown, The 45s, The Attention, Moddingham organiser Ian Grinham, The Jaybirds and articles on The Beat Merchants, Mark Leeman 5, Graham Bond Organisation and ‘loads more’ over the 52 pages (see above for a proper breakdown). 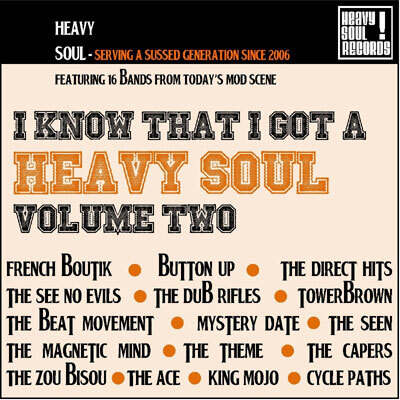 It will be available from next either directly from the Heavy Soul website or via its eBay selling page, where you can also find past issues and the label’s releases.